The world now knows Becca Tobin as “Kitty Wilde” from the mega hit tv show “Glee.” But to me Becca is just one of my dearest friends from my old stomping grounds in NYC. I feel like we’ve gone through a million life moments together and it’s actually pretty hard to put a description on our friendship. Becca is my FAVORITE person to sit on the couch with and talk 9 hours straight about anything and everything. She is the first person I want to call when I need to complain and she’s simply the best at stopping everything she’s doing to tell you how proud she is of you. I’m so thrilled the world is getting to see her play out the villainous character on tv but now you get to know the real Becca Tobin. 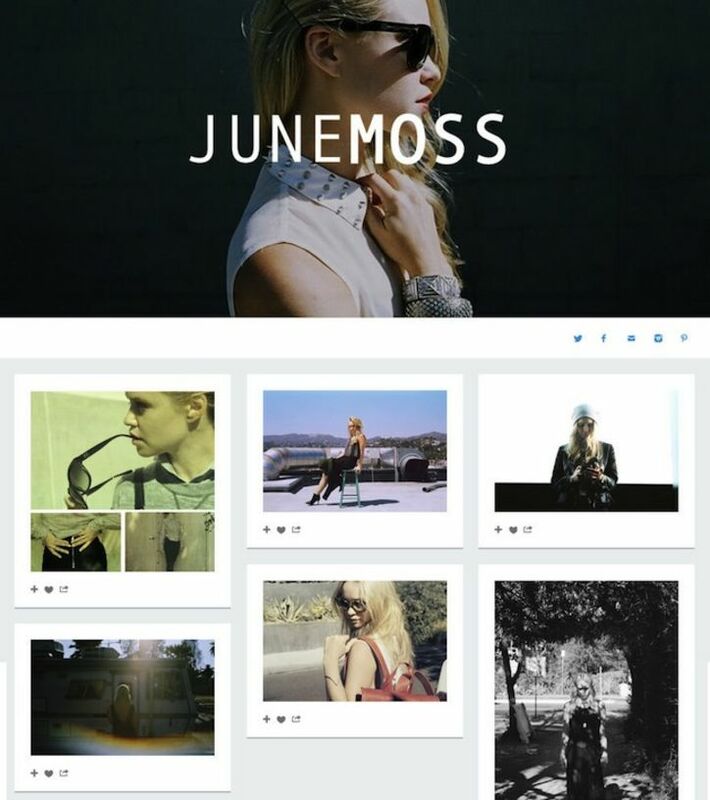 She just launched JuneMoss and you can now see her incredible fashion style outside of the cheerleading skirt. I have said since day one- Becca can pull off anything. She can do “homeless chic” better than anyone. She is the QUEEN! I truly believe better than the Olsen twins. When she just throws something together it looks impeccable and well thought out. When I do that I look like grungy and like I haven’t bathed. Then she can hit a fancy event and pull out glamour like no ones business. She truly has an incredible eye for fashion and styling and I am thrilled she has decided to venture into the world of fashion blogging. I know people can learn a lot from how she pairs looks together. Last but not least the name- June Moss? Well her two fashion icons are her grandmother and Kate Moss. Between her grandmother who would rock an expensive purse with flea market jewelry to Kate Moss who is always effortless chic with a touch of rocker. June Moss was born. Best of luck to Becca as she embarks into the world of fashion. Get ready world- she is about to make a big splash! Make sure you follow her blog and of course follow her on Facebook, Twitter and Instagram. Tags: Becca, Becca Tobin, Fashion, fashion blog, Fashion blogging, friend, Glee, jun moss blog, june moss, kitty wilde, style, styling, stylist, tobin. Bookmark the permalink.